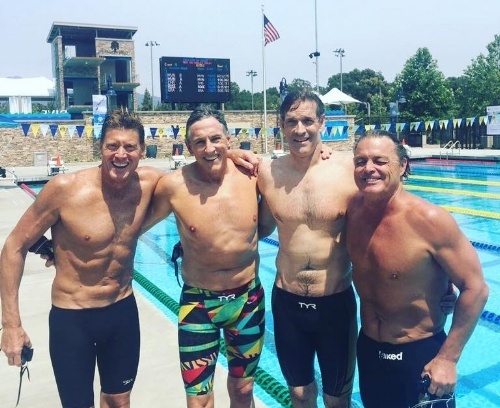 Swimming Seniors: You Can Teach an Old Fish New Tricks! When people think about swim lessons, most associate them with small children, which is great since learning skills when young forms habits that continue throughout a lifetime. 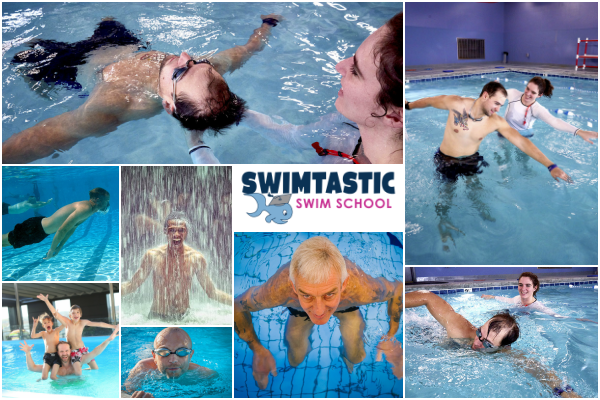 At Swimtastic Swim Schools, our primary target is to promote water safety in the young and get future generations loving the water. But what we are also seeing in our markets is many adults do not know how to swim. Most of these adults, in the 50 plus segment, cite a bad water experience as a child and have since stayed out of the water due to fear of drowning. Many also never had the opportunity to learn basic swim strokes or competitive strokes when they were younger. Luckily, Swimtastic does provide adult lessons as an ongoing program. We are able to provide our adult students with privacy and the confidence needed to get over years of fear of the water and ensure their water safety.